GIHMM GmbH is an Austrian company which is specialized on the development and production of equipment for radiation measurements. Thanks to decades of experience, innovative new developments and more than a thousand systems installed worldwide, we are one of the global leaders in the industry. BITT Technology has been founded in 1973 by Helmut Bitt. 2017 Günter Kemminger and Adelheid Fochler have bought the company and founded GIHMM GmbH. 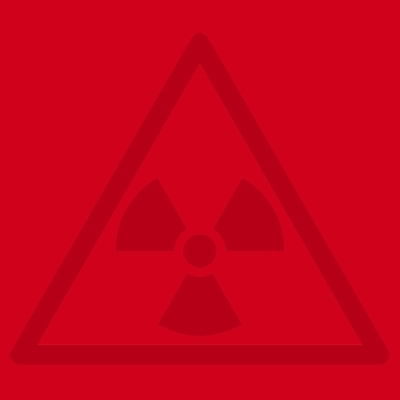 GIHMM GmbH is the supplier for the Austrian National Nuclear Radioactive Radiation Early Warning System with 336 gamma measuring stations, 11 Aerosol measuring stations and we are also responsible for the complete service and maintenance. Globally we have sold our products to 20 countries so far.